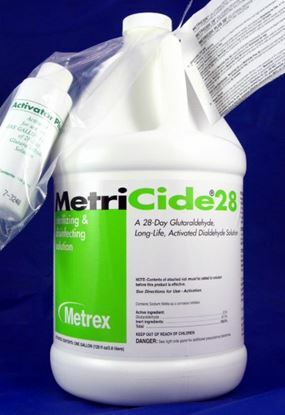 Biocide G30 Cold Sterile 2.65% Glutaraldehy. 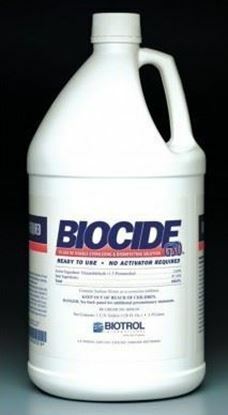 Sporicidal, bactericidal, virucidal, tuberculocidal and fungicidal. 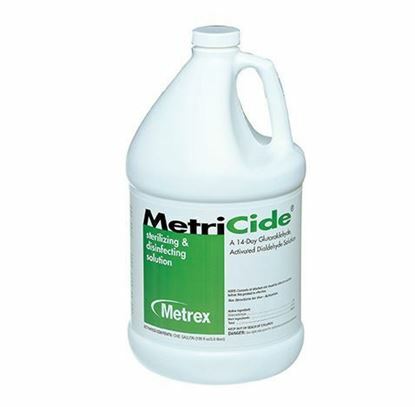 Metricide 28 Day is a high level disinfectant used for Cold Sterilization of a range of instruments and devices such as metallic or plastic objects and thermometers.